Although it remains highly recognizable, the Huracan EVO boasts numerous upgrades on the outside. 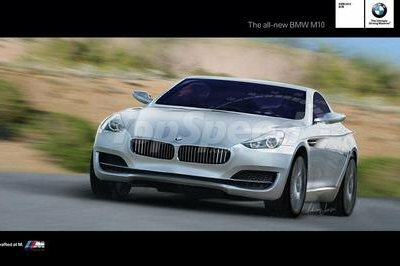 Up front, there's a new bumper with enlarged intakes and a three-piece splitter. The Ypsilon-shape intakes remind me of the Huracan Performante. 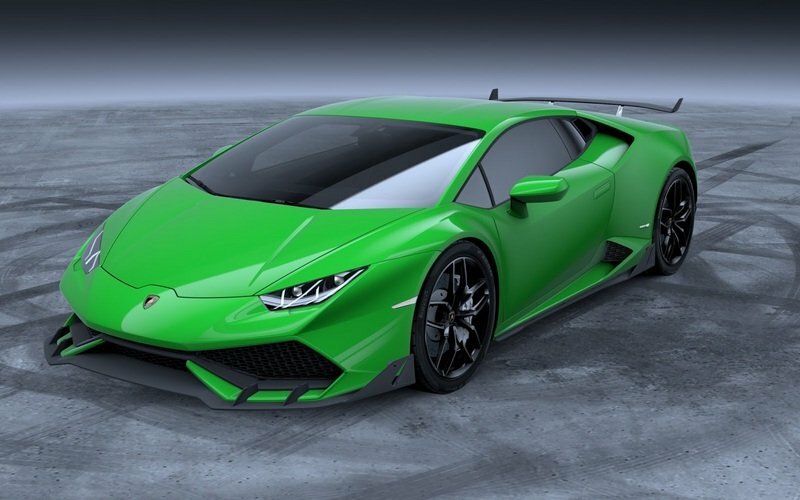 Lambo also revised the side air intakes and created a new 20-inch wheel design for the facelift. Around back, the EVO takes inspiration from the race-spec Huracan. The exhaust pipes have been relocated in the center in a trapezoidal element flanked by new intakes. The diffuser is also new and features several horizontal blades. 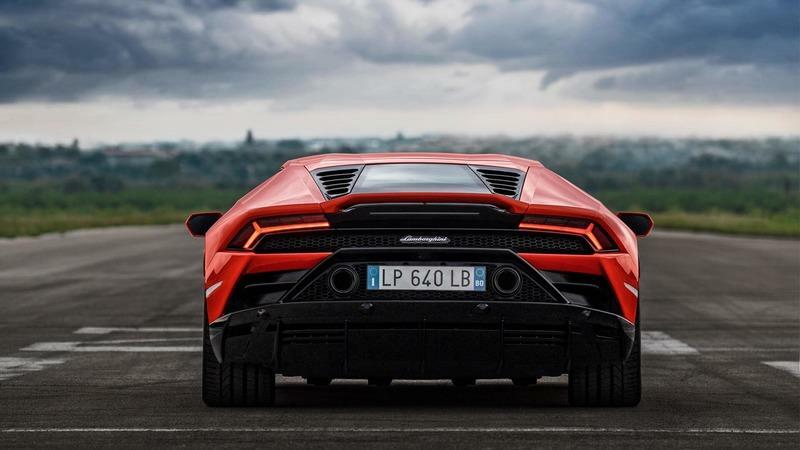 At the top, Lambo added a new spoiler with a thin slot that makes it look like a mini wing. The Huracan EVO also stands out thanks to the new, flashy exterior color called Arancio Xanto. This orange was created specifically for this car and remains unique to this model for the time being. The interior remains unchanged for the most part, but Lambo crafted a new trim in leather and Alcantara. Go with the new exterior color and you’ll get matching detailing in Arancio Dryope. 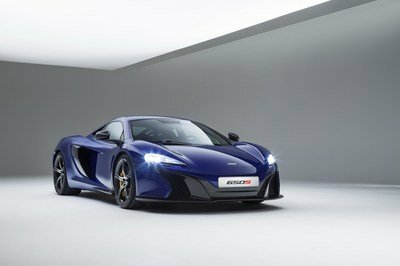 of course, you can always select various two-tone trims, carbon-forged or Carbon Skin elements, and race-inspired Alcantara from the options list. On the tech side, the EVO comes with a new 8.4-inch screen for the infotainment system, new connectivity, including Apple CarPlay, and an optional dual-camera telemetry system. The latter enables you to record and analyze the car’s performance at the race track. Under the hood, the Huracan EVO hides the familiar 5.2-liter V-10, but this time around it’s just as powerful as the Performance model. 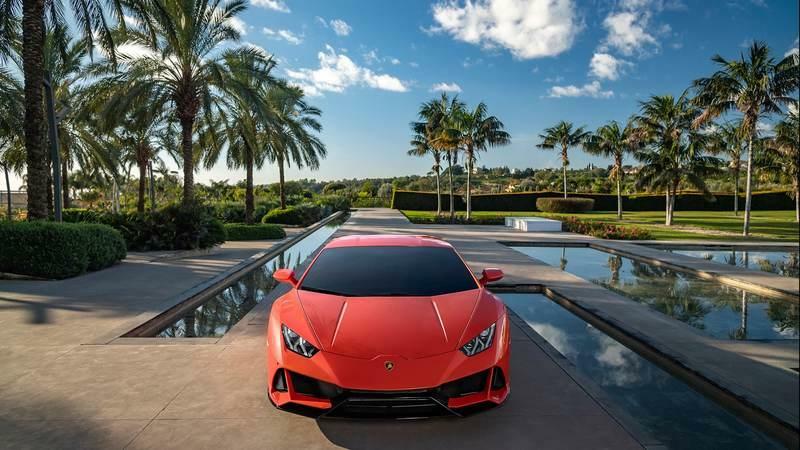 Specifically, the mill cranks out 631 horsepower and 443 pound-feet of torque, which accounts for a 29-horsepower and 18-pound-foot increase compared to the standard Huracan. 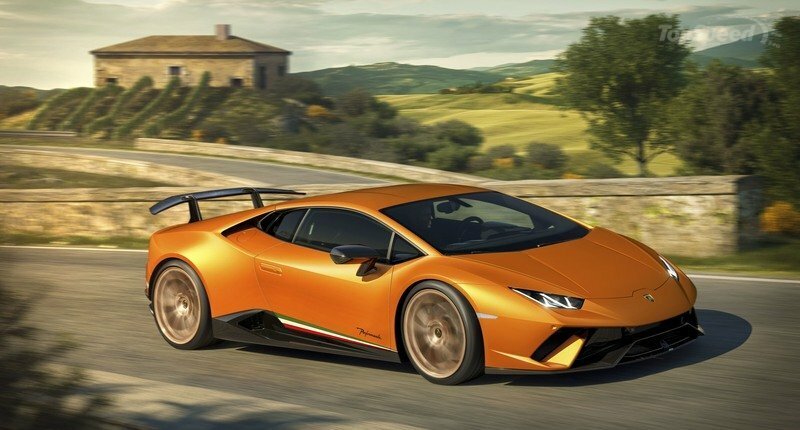 Lambo says the EVO needs 2.9 seconds to hit 62 mph, which makes it just as quick as the Performante and three tenths quicker than the outgoing Huracan. 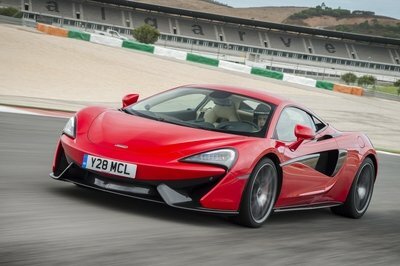 Top speed remains unchanged at "more than" 202 mph. The beefed-up engine is backed by new or revised features under the skin. 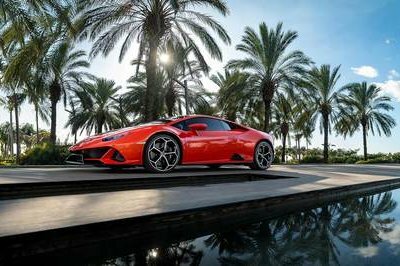 The Huracan EVO features a new rear-wheel drive system with torque vectoring, as well as a new feature called Lamborghini Dinamica Veicolo Integrata. 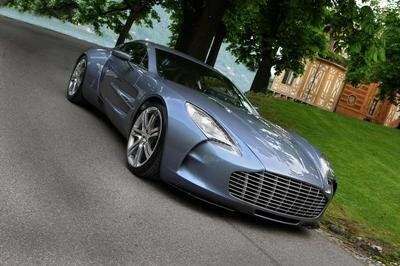 This is actually a central processing unit that controls the car’s dynamics and improves the setup by altering various systems, including the all-wheel drive, the steering, and the suspension. The Huracan EVO goes on sale this spring and starts from $261,274 in the United States. 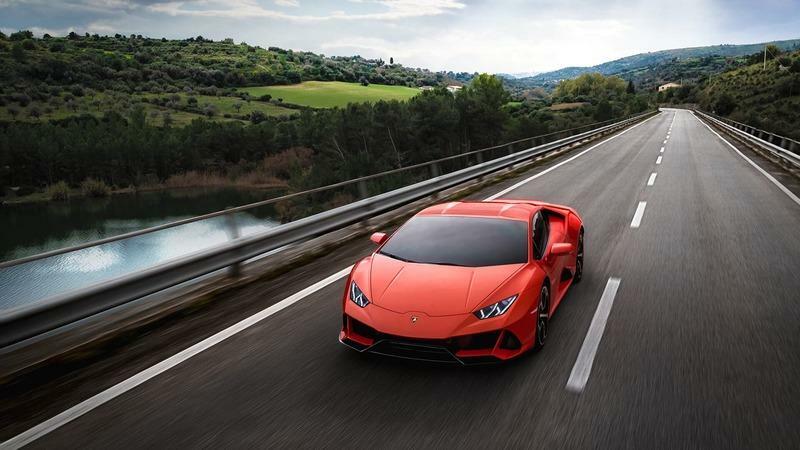 Read our full review on the 2017 Lamborghini Huracan.